The United States Census Bureau estimates that New Mexico has a population of over 2,085,538, while there are 51 non-federal hospitals to serve this large population throughout the entire state. According to the New Mexico Health Policy Commission the 51 non-federal hospitals reported a total of 174,882 inpatient discharges for New Mexico State residents, while 61 percent were females and 39 percent were males. 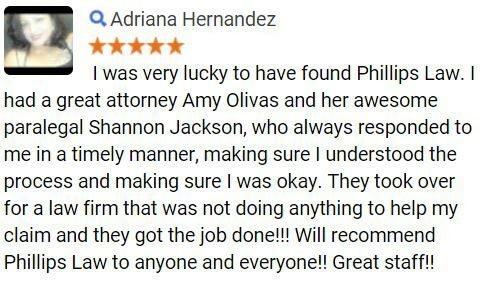 The New Mexico personal injury lawyers at Phillips Law Group have great sympathy for injured victims and their families. We understand that all injured victims may suffer from emotional and financial harm as the result of the actions of a negligent individual or entity. Our law firm firmly believes that when a negligent individual or entity puts another person in harms way, they must be held responsible for the losses and damages they have caused. 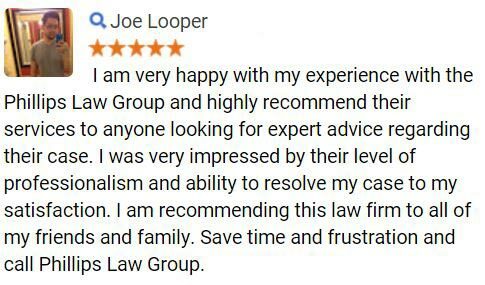 If you would like to begin exploring your legal options, our lawyers invite you to give us a call or text 1-800-706-3000, or complete the Free Case Review. Here you will have the opportunity to receive your free no-obligation consultation with a member of our experienced legal group. What Are Some Causes of Personal Injuries? The Centers for Disease Control and Prevention has compiled national data which demonstrates the leading causes of personal injuries throughout the years. The following list includes the most common causes of personal injuries throughout the United States in 2011, followed by some of the causes of personal injuries in New Mexico which our attorneys have encountered. Given the great variety of causes of personal injuries, there are many types of injuries which may occur. A personal injury can occur in the blink of an eye as people are continuously operating with negligence across the state of New Mexico. These negligent actions can cause a range of injuries from simply cuts and scrapes to more permanent and life ending injuries. Our lawyers have collected some of the most common types of personal injuries that occur and that we have taken cases relating to. If you or a family member is suffering from any type of injury that was caused by the negligent action of another individual or entity, our lawyers believe that it is imperative to seek medical attention. This will ensure all injuries are taken care of while also providing you with the necessary medical documentation needed to formulate a robust case against the negligent and injury causing individual or entity. The New Mexico Statute of Limitations for a personal injury is three years. This is the time limit on pursuing a legal remedy in relation to a wrongful conduct. After this time period, a person forfeits the right to file a lawsuit seeking money damages or other relief. Of course, during this time period, an injured victim may receive different forms of compensation based on their calculated losses and damages. Our lawyers will assist each individual in calculating the exact amount which you may be eligible to receive for your losses and damages. However, in order to receive any compensation benefits, the injured victim must prove that all injuries were caused by the negligent actions of another individual or entity. 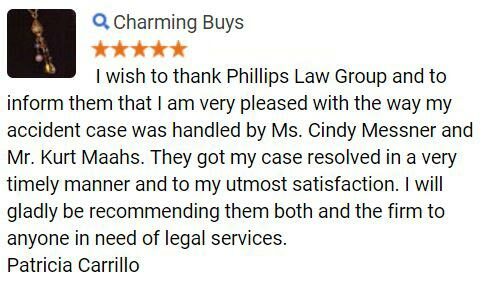 At Phillips Law Group, our New Mexico lawyers have helped dozens of injured victims get the compensation they deserve all while operating on a contingency fee basis. This means that there is no fee unless you get the compensation benefits for your losses and damages. Call or text 1-800-706-3000, or fill out the simple Free Case Review form at the right of this page to get started with your free no-obligation consultation. 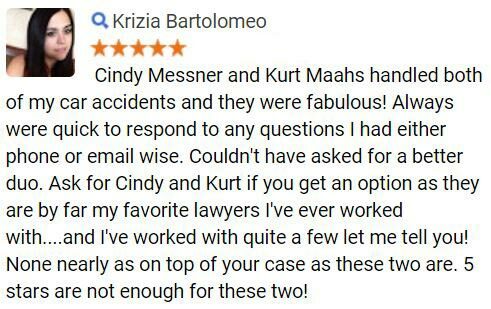 We have given thousands of free legal evaluations, and take great pride in protecting the rights of injured victims, no matter what type of case they may have.